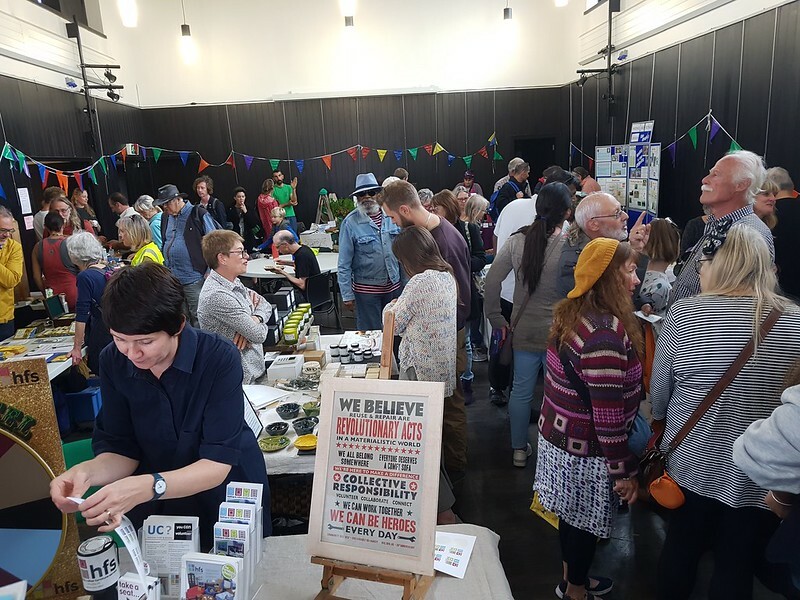 The Sustainability on Sea (SOS) festival acts as a showcase for projects in Hastings, East Sussex, inspiring local residents, young and old, to learn, explore and try the latest in all things environmentally friendly. The festival will take place between Saturday 21st–Sunday 29th September 2019, culminating with an all-day Big Green Fair with stall holders, information stands, talks, activities for children and entertainment. To participate or volunteer visit our Get Involved page.